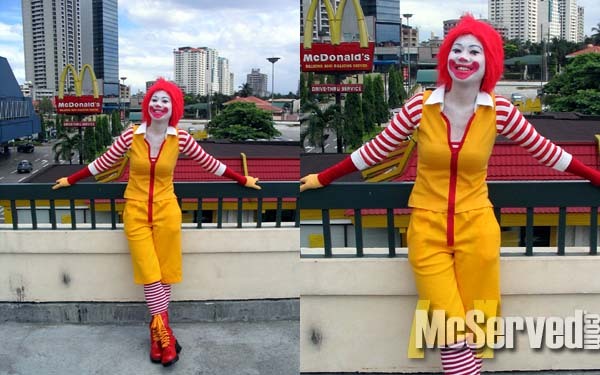 WORKING THE STREET CORNER | McServed: Getting Served McDonalds Fast Food Funnies, Laughs and More! I’d love to be served by her. & in return, I’d serve her.